Walmart has the Play-Doh Touch Shape & Style Set on sale for $8.24 (regularly $14.99). 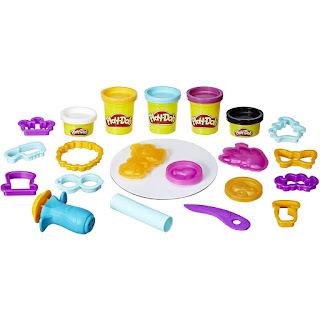 Shape and style Play-Doh characters that come to life in ways never imagined before! 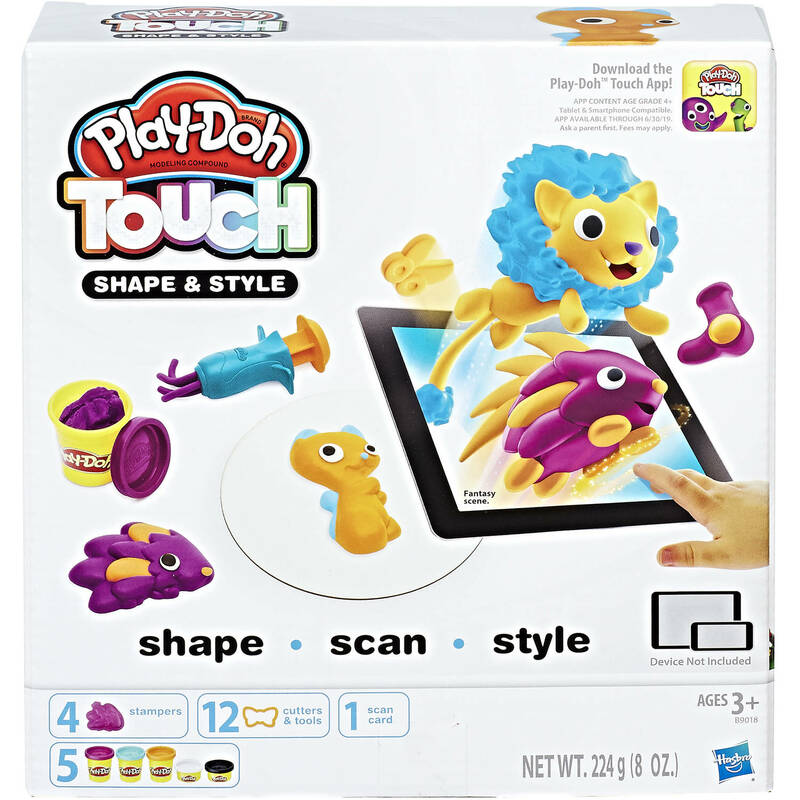 To start, simply download the Play-Doh Touch app, shape a Play-Doh creation and place it on the scan card, then scan it into the app with your smart device. The creation will come to life on screen ready to play. With the character stampers, create new friends that have unique personalities when scanned into the app. Shape and scan creations with the action stampers for fun hair effects: the blow dryer grows hair on the characters and the scissors give them fun hairstyles.